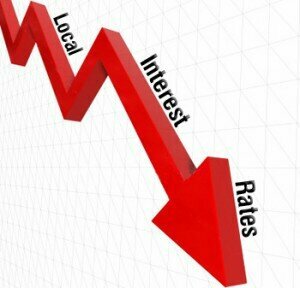 Sluggish movement in the rise and fall of CD rates have sent many consumers asking, “Is putting away my money still worth it?” Actually, it still is. As long as you do your homework, you’ll be able to find a company with highly competitive rates. 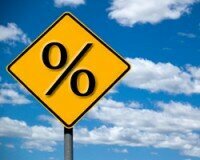 In today’s national rate average of 0.45%, what could be more competitive than a 1.15% APY? It may sound to good, but it’s true. 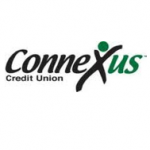 This rate is the current offer of Connexus Credit Union. Already, Connexus CU has taken over Ally Bank’s early year’s lead. The former now sets their 12-month APY at 1.02%. In comparison with another credit union, Connexus falls just behind PenFed’s 1.16% lead, but a difference of .01% is hardly significant. Connexus offers three maturity terms. These are the 6-month, 12-month, and 60-month or 5-year terms. With a 6-year term, you get up to 1.00% APY. Already, this is among the highest offerings from banking institutions. A 5-year term is fixed at a much lower rate of 2.00% – a figure that you can easily get with other bank’s mere 2-year of 3-year terms. That being said, if you plan to open a certificate account in Connexus, short-term rates are the way to go. An important note is to keep an active checking account if deposits are higher than $10,000. This means you are required to have at least one direct deposit from wages, salary, pension, or government benefits made to your account. This also means having 10 checks and choosing to have bill statements delivered online. In addition, you must also secure your signature on transactions from debit cards, as well as do ACH withdrawals. Online applications abound these days, and this does not differ with Connexus. If any of their terms are unclear to you, you can ask assistance from their friendly customer service personnel. There is certainly an abundance of credit unions, but what makes Connexus different? For one, it has built up a strong and reliable foundation, and is now holding up a reputable standard amongst others. It also allows anyone to become a member – no special affiliations required. They also cater to all 50 states, ensuring customers that no matter where they are, they’re sure to find a branch near them. Whether you’re saving for a new home, car, travel, or retirement, Connexus is your perfect investment partner.